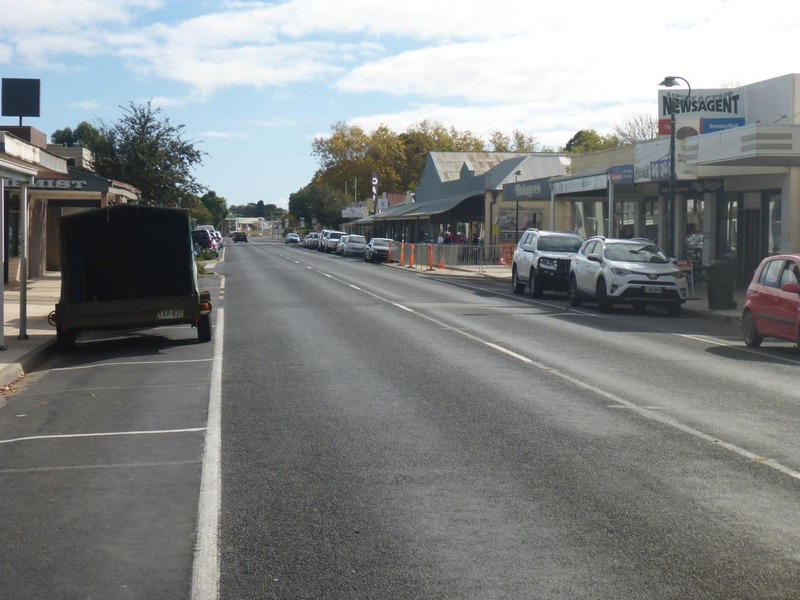 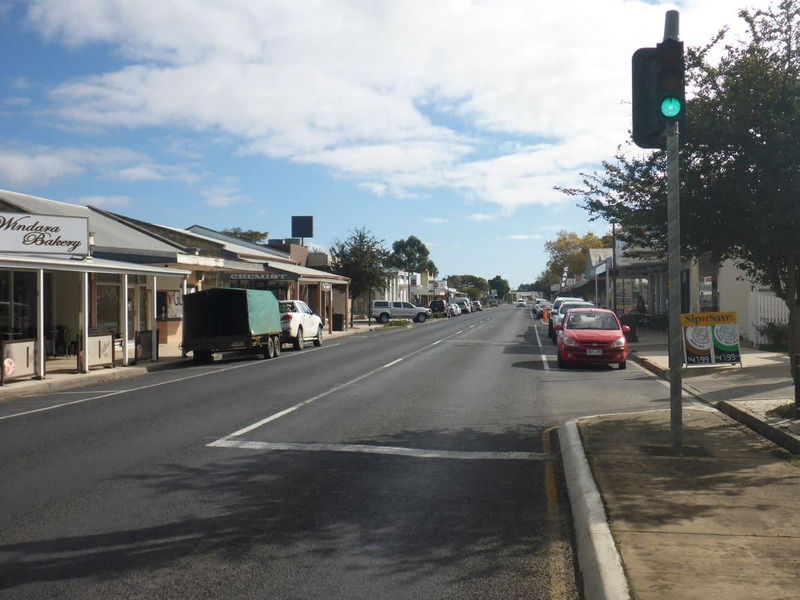 Penola is a quaint town located just 388 kilometres south east of Adelaide and just 52 kilometres north of Mount Gambier. 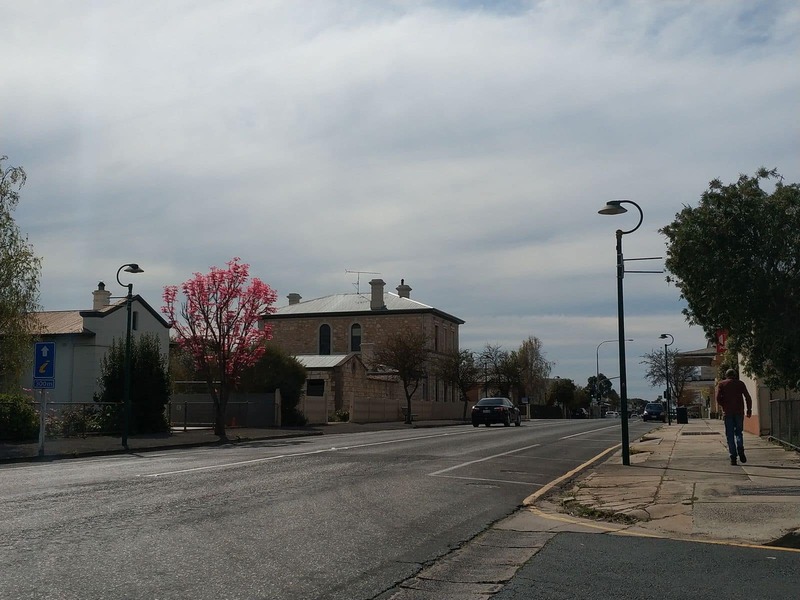 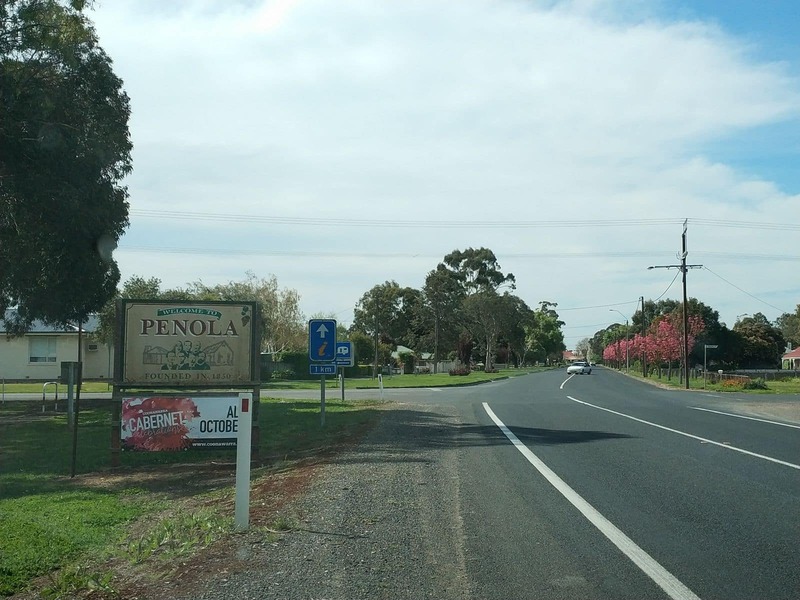 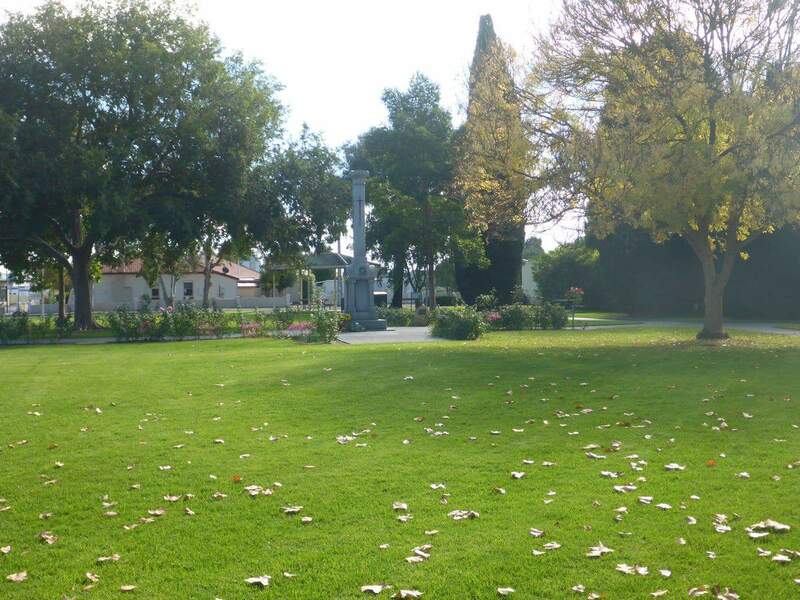 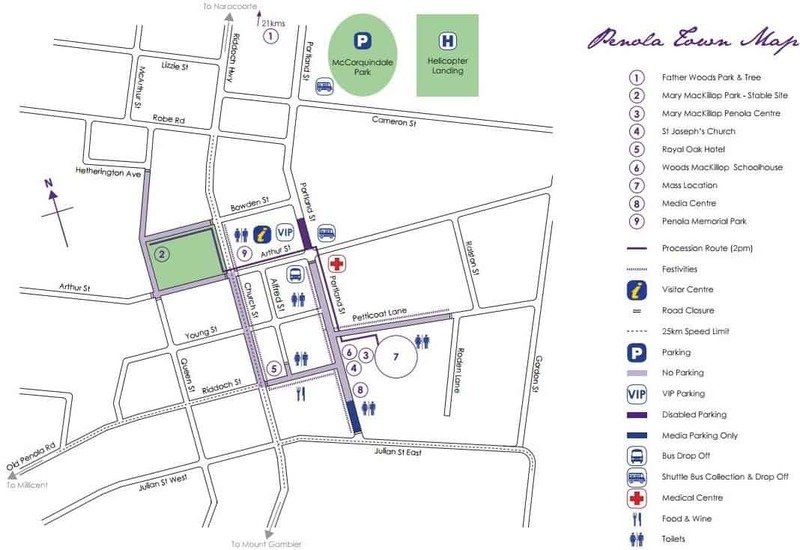 Penola is a thriving residential community and is most popularly known as the gateway to the Coonawarra Wine Region. 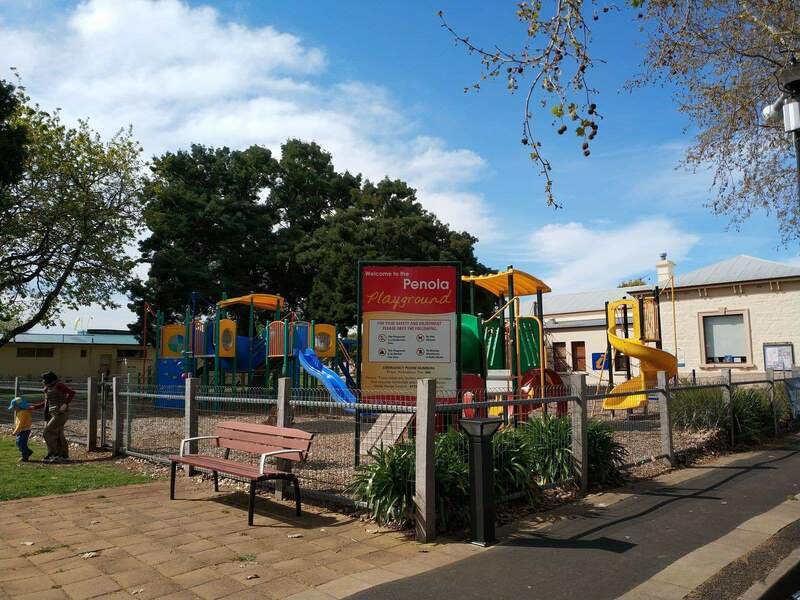 If you are looking for a quiet weekend away within driving distance of Adelaide or Melbourne, then Penola is a great place to start. 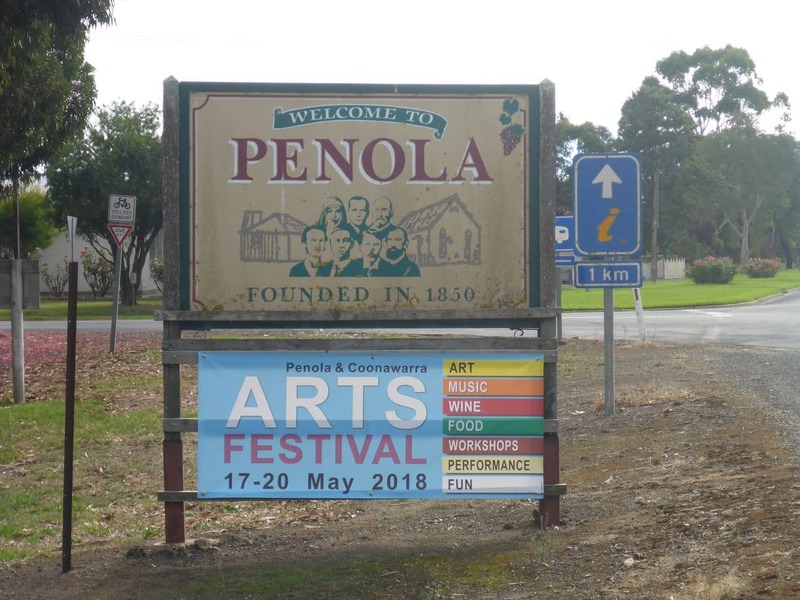 Steeped in history and surrounded by wineries, Penola has an abundance of things to see and do. 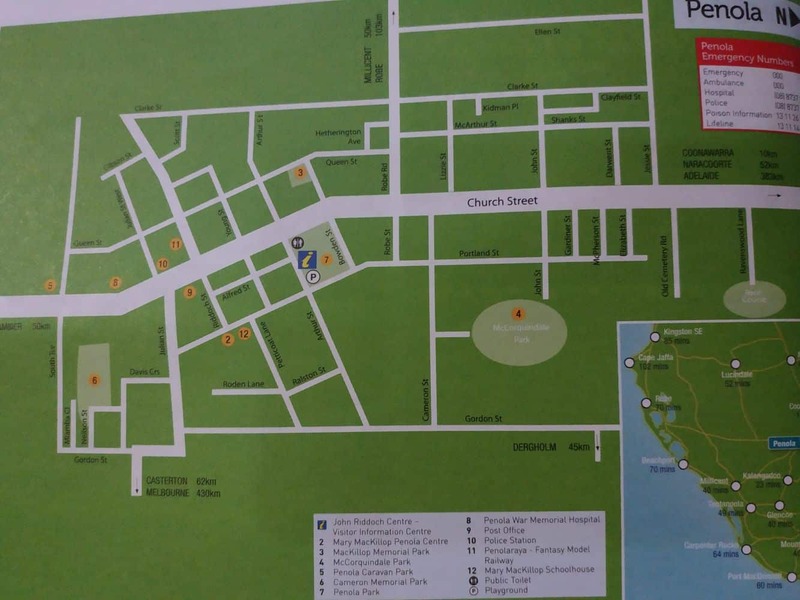 First, check out the range of accommodation options in the area. 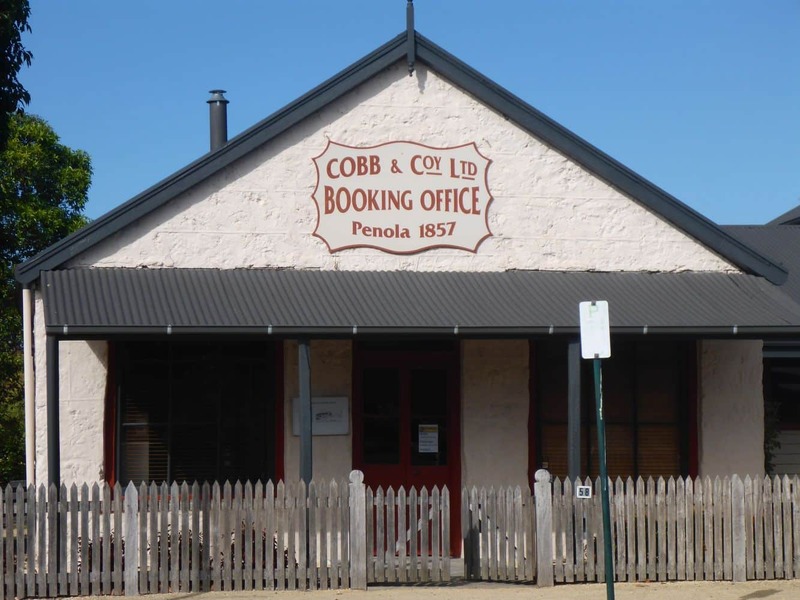 Penola has no shortage of hotels, motels, private holiday rentals and B&B’s. 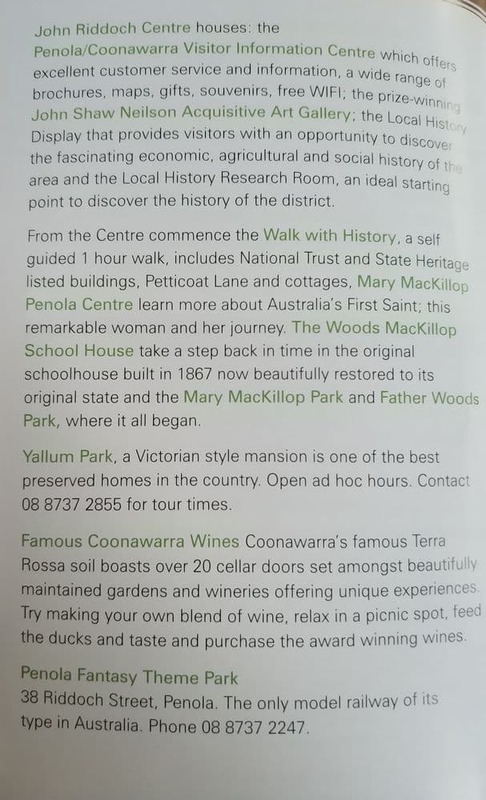 There really is something to suit every budget. 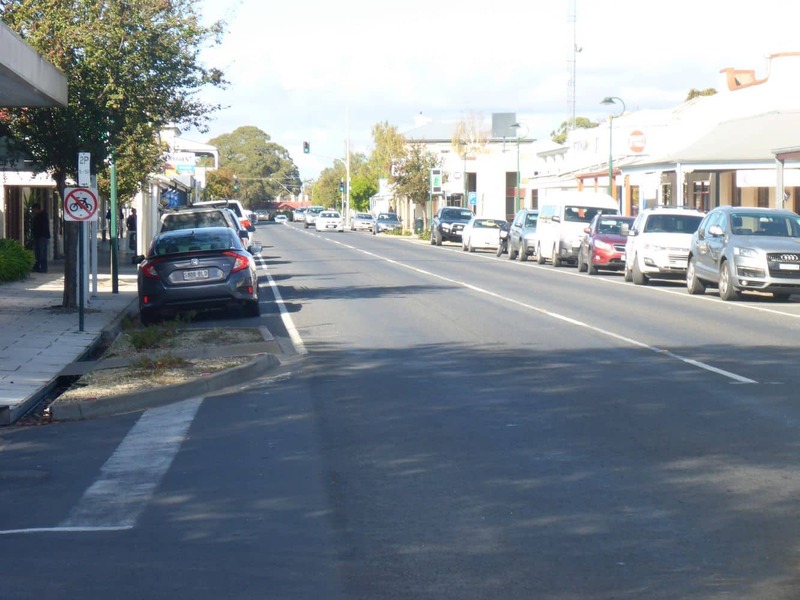 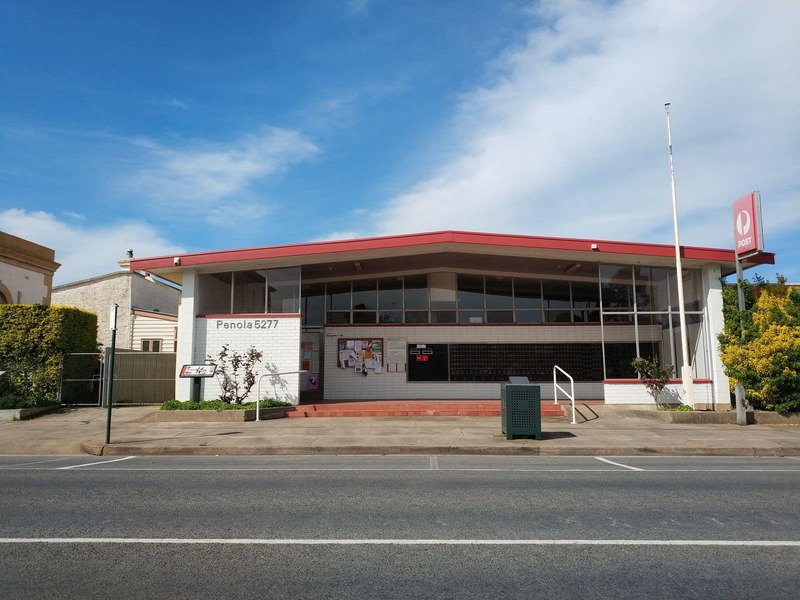 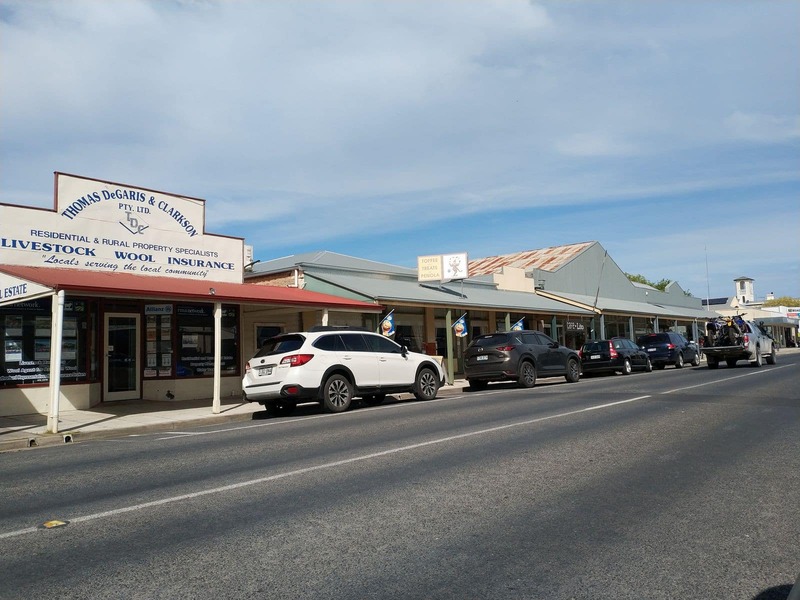 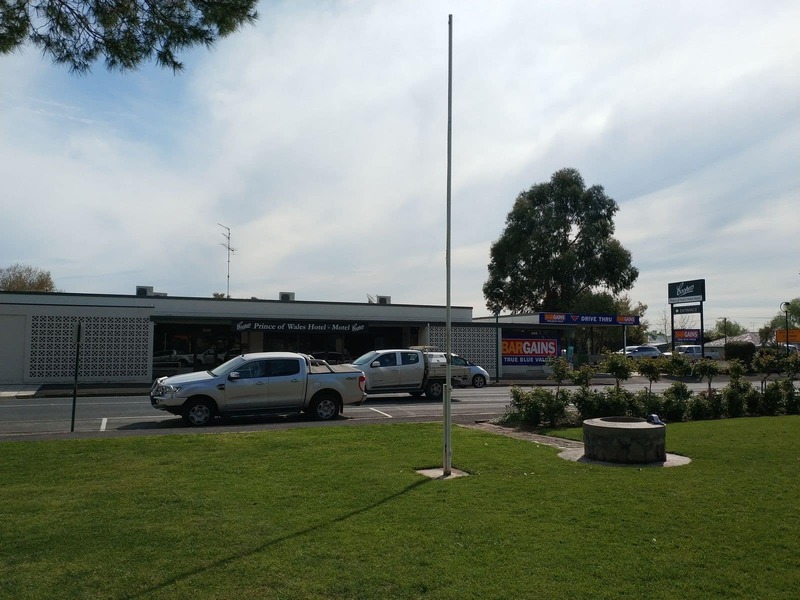 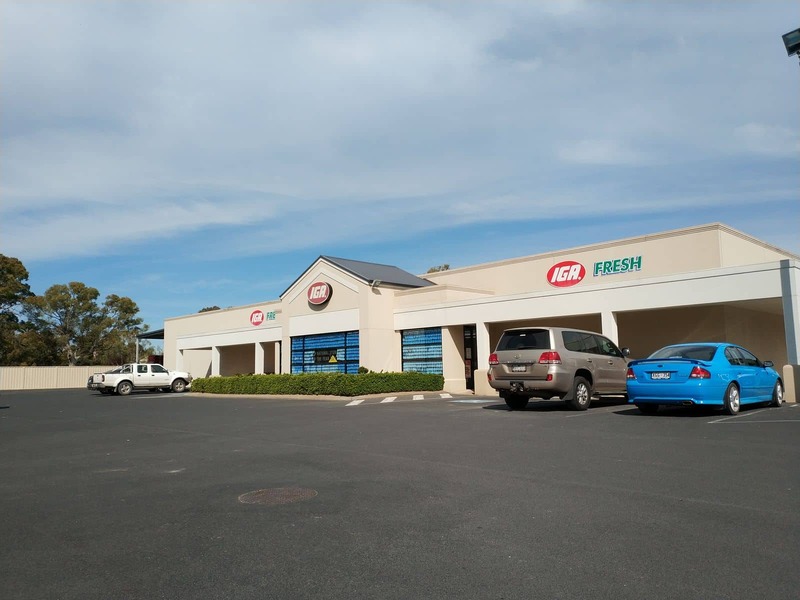 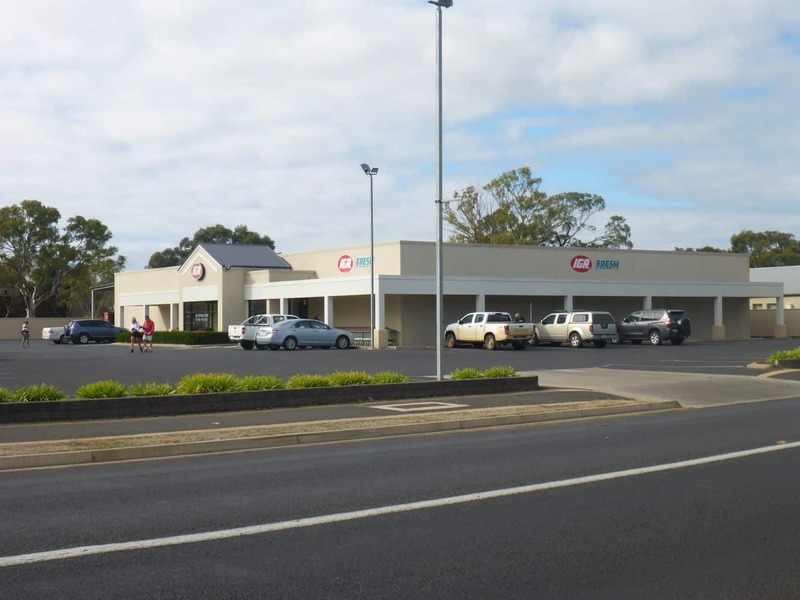 Penola has a number of cafes and restaurants as well as a supermarket, post office and specialty stores to service its residents and visitors. 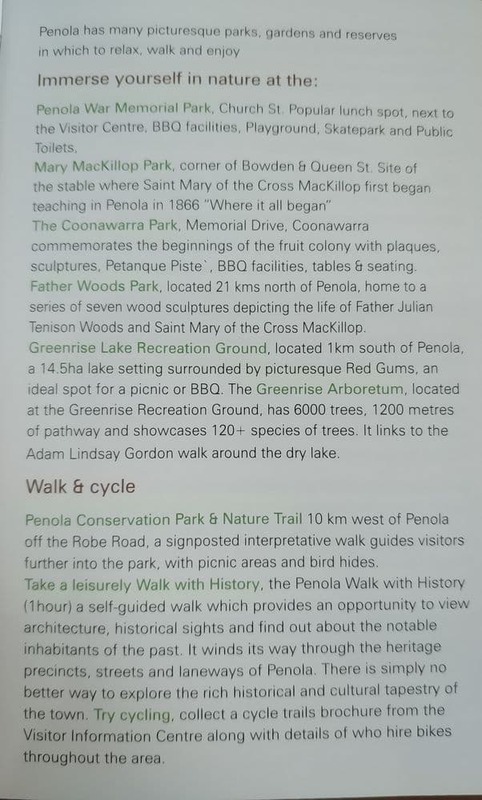 There are many interesting things to see and do in Penola, so make sure you stop by the Penola Coonawarra Information Centre to get the latest information about current events planned during your visit. 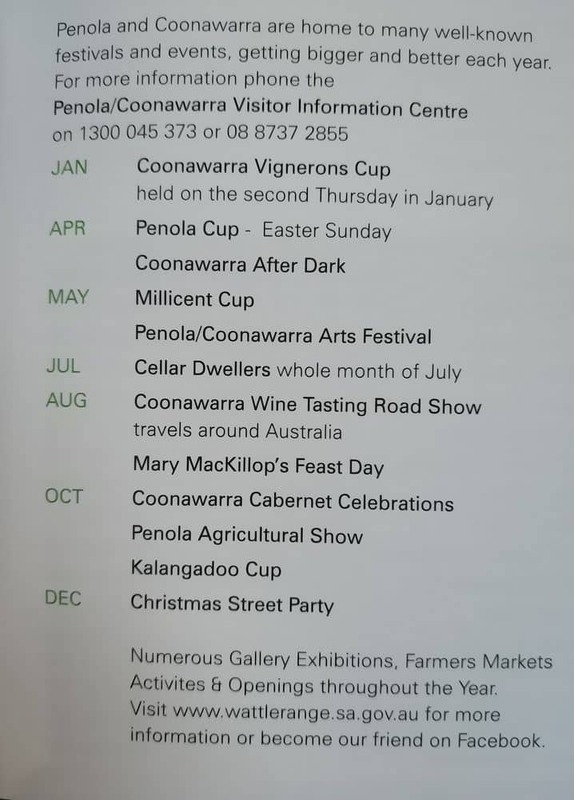 There are many events scheduled in Penola throughout the year such as the Coonawarra Vignerons Cup (January), Coonawarra After Dark Weekend (April), Penola Coonawarra Arts Festival (May) and the Generations in Jazz (May). 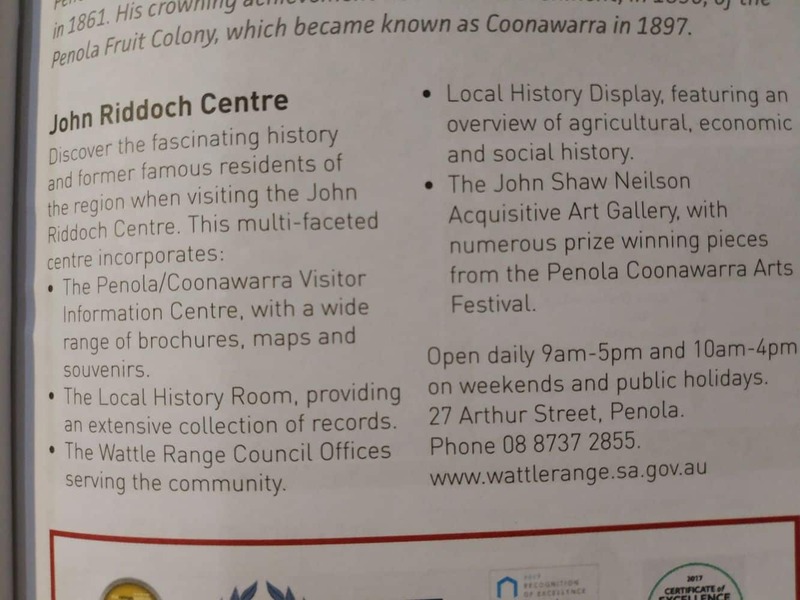 Whilst visiting Penola, make sure you plan a trip to Coonawarra, just 10 kilometres north of the township, via the Riddoch Highway. 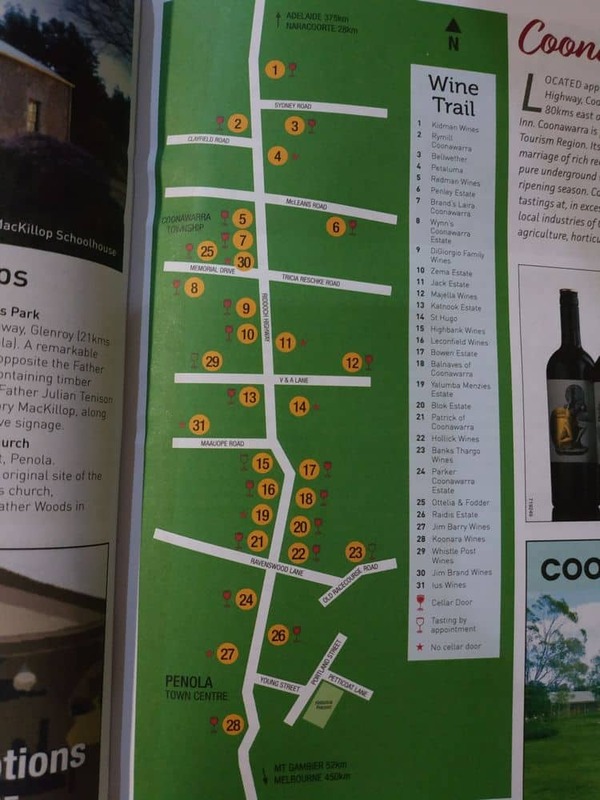 Here you will be able to travel from cellar door to cellar door and try some of the best red wines produced in Australia. 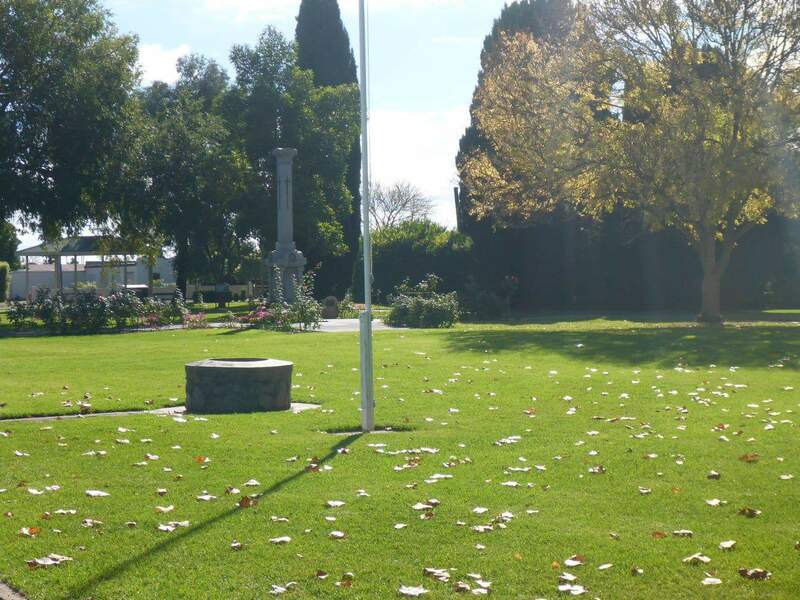 There are over 20 cellar doors which are open each day, so there is no shortage of options. 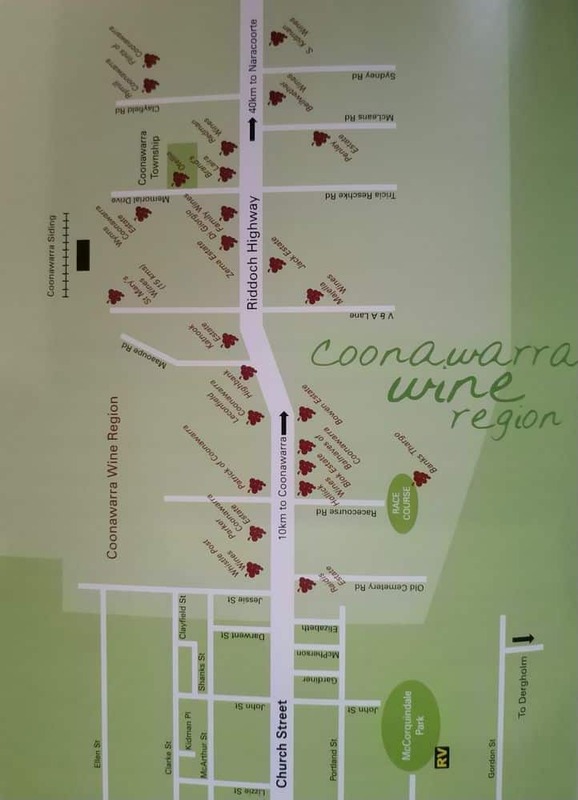 Buy a few bottles before you head home and enjoy the tastes of Coonawarra when you return home. 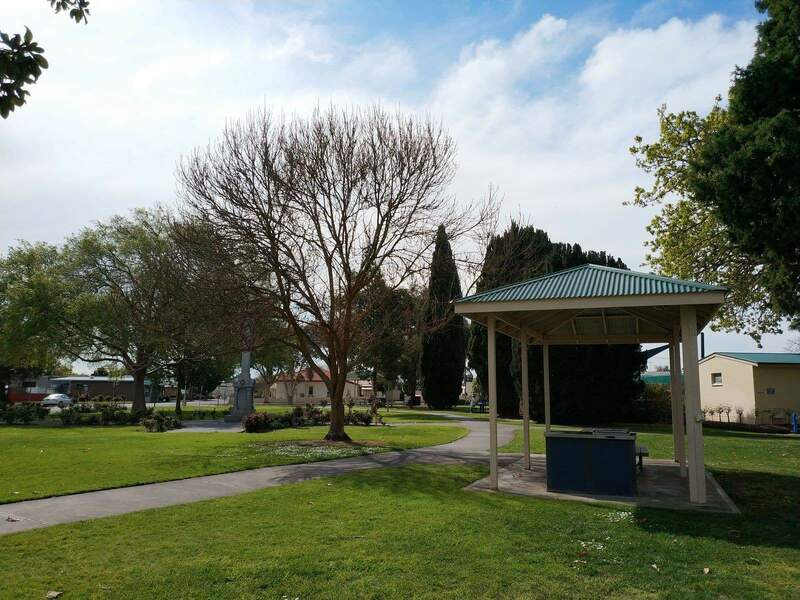 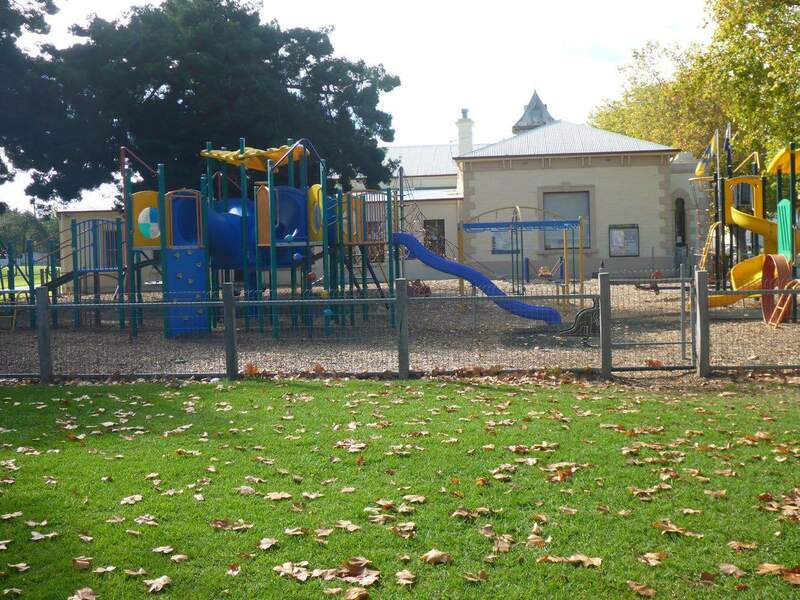 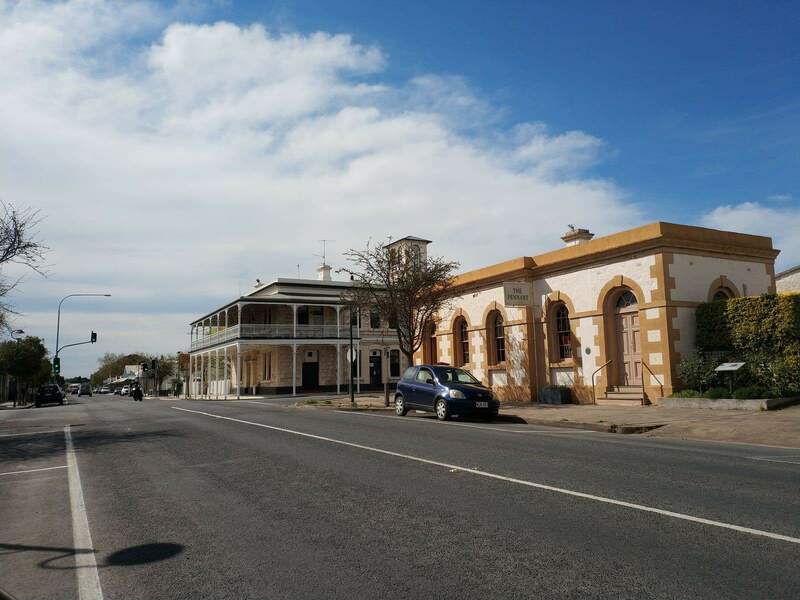 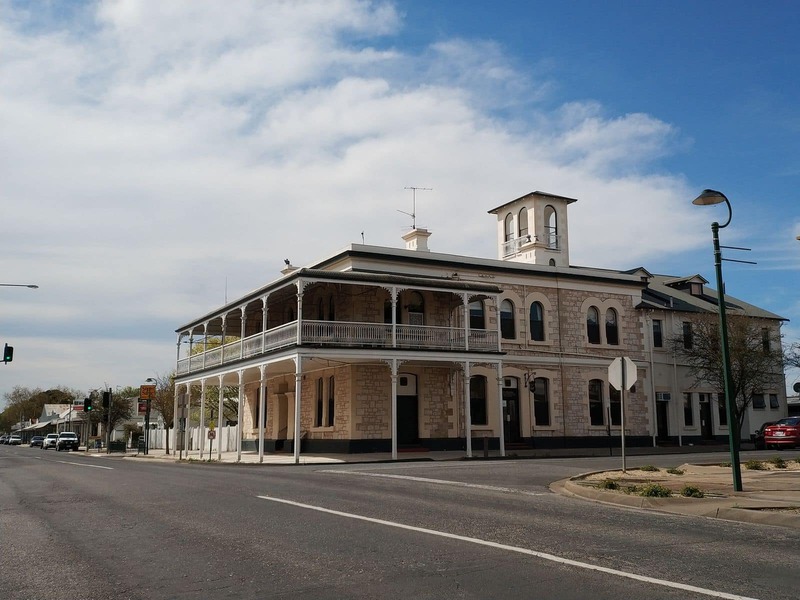 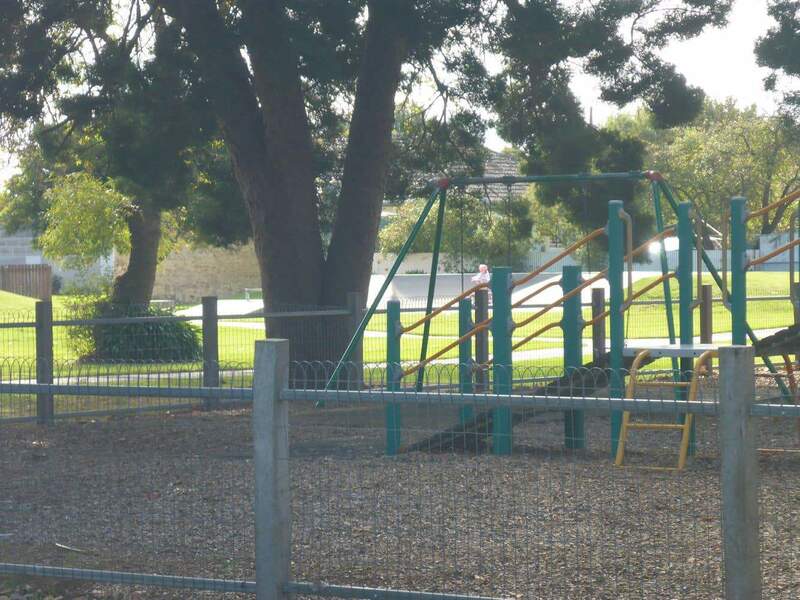 Whilst in Penola, make sure you take a heritage walk which takes you past the many heritage listed and National Trust buildings dotted throughout the town. 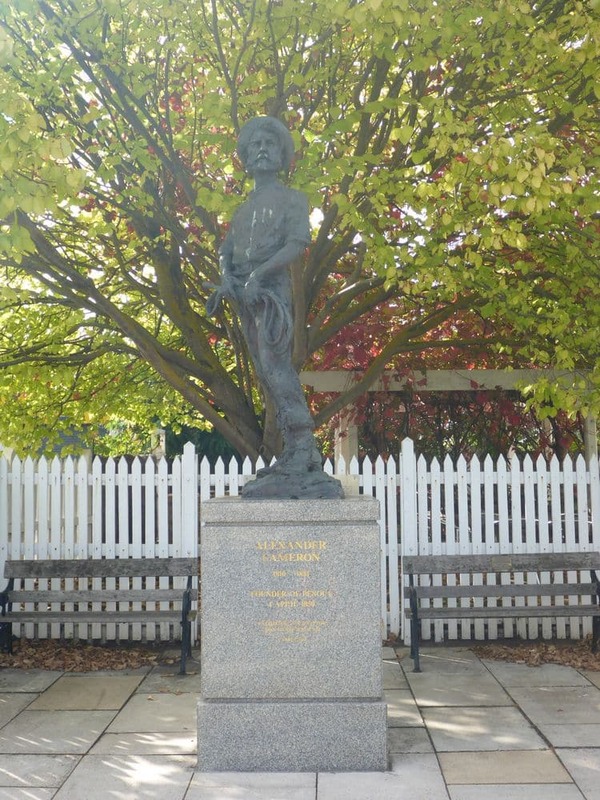 Make sure you stop by the Mary MacKillop Interpretive Centre where you can learn about Australia’s Saint Mary McKillop. 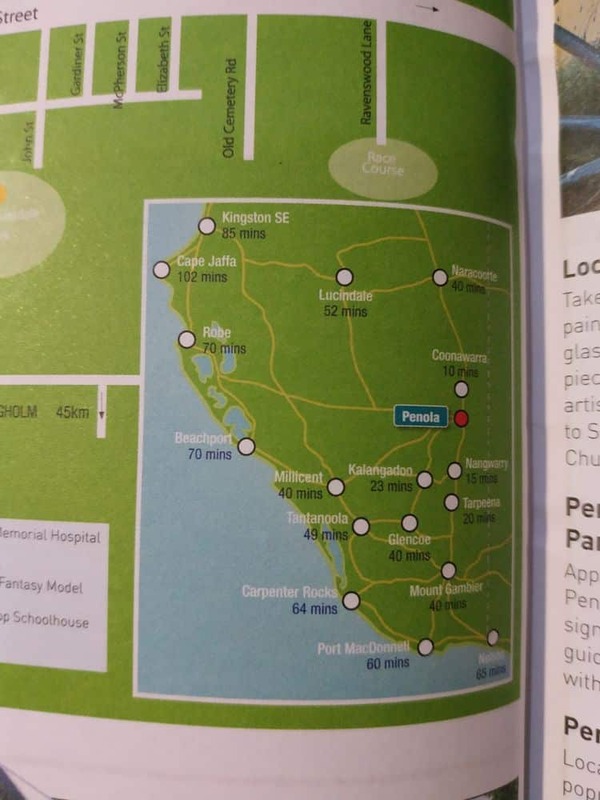 You could also take a day trip to Mount Gambier to see the famous Blue Lake, Engelbrecht Cave, Tantanoola Caves and Umpherson Sinkhole. 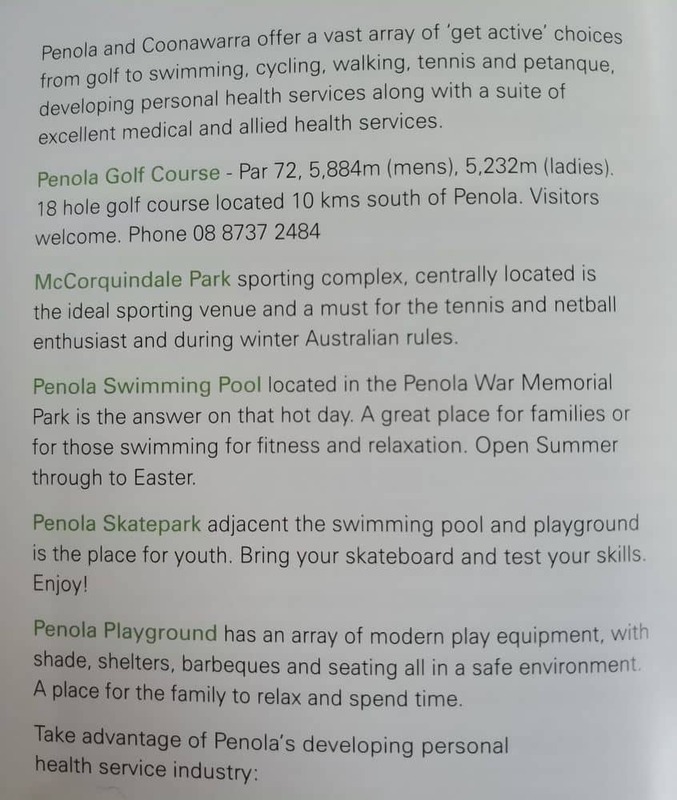 Penola really is the perfect base for those holidaying in South Australia.